We are a prominent name, which is engaged in providing services for Interior Turnkey Contractor. These services rendered by our hardworking professionals, who make sure to utilize advanced machinery and innovative technology. Moreover, the services rendered by us are widely acknowledged in the market for their reliability, timely execution, flexibility, credibility and flexibility. 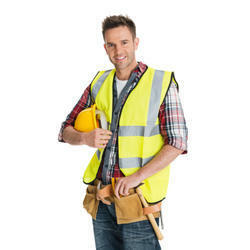 interior designing office and home, civil work, plumbing work, electric work, etc. We are offering Civil projects Building Contractor service Industrial services to our prestigious clients. Turnkey Contractor service is executed by experience and knowledge personnel of this domain. We undertake & execute civil projects for Residential & commercial right from RCC structure to internal finishing. 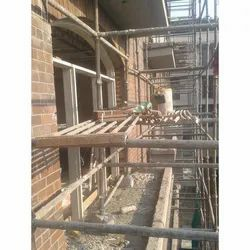 We provide services for RCC brickwork, plaster plumbing, tiles marbles & related work. We are majorly looking for Local Queries.